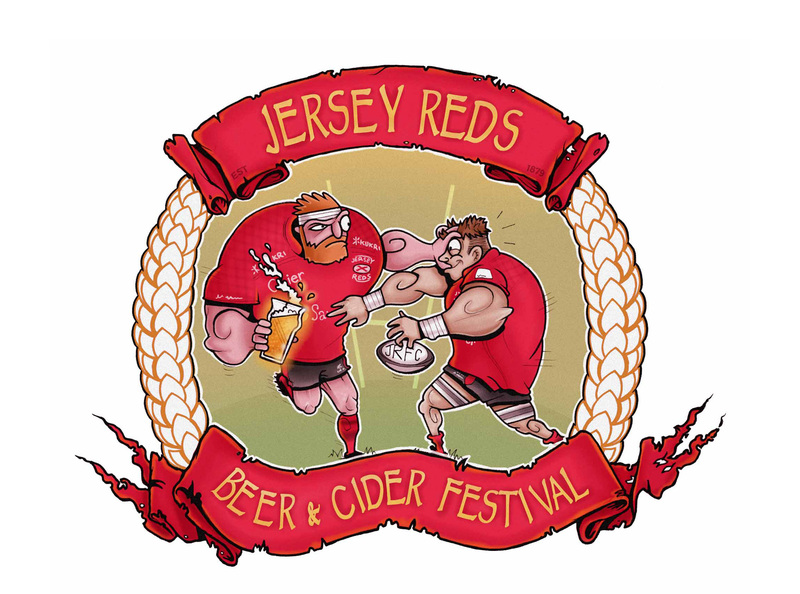 ‘Desicion’ 2018 – One of a group of illustrations used for an internal campaign at CPA Global Ltd.
‘Jersey Reds’ 2018 – Illustrated logo for Jersey Rugby Club’s Beer & Cider Festival. 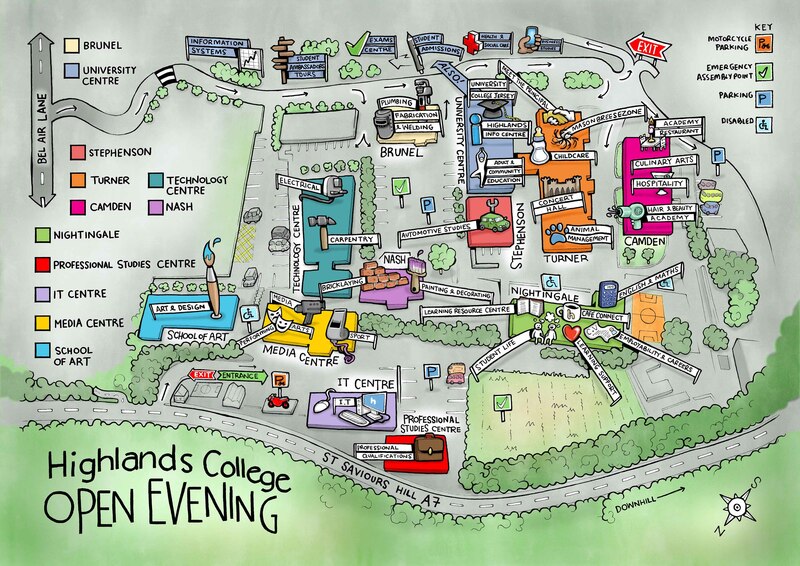 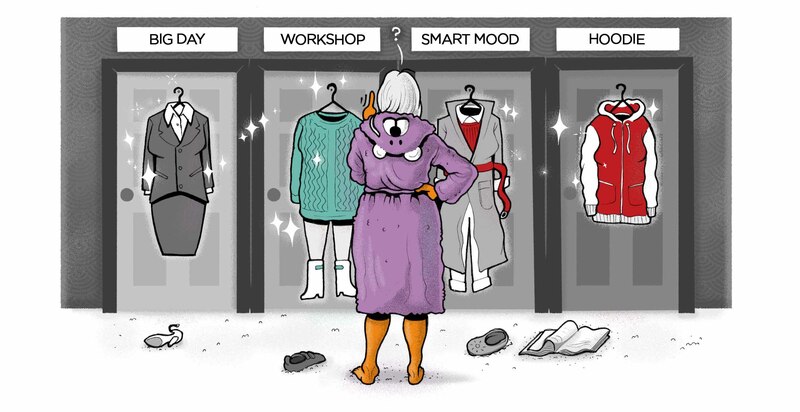 ‘Highlands College Open Evening’ 2018 – Illustrated event map created for guidance and fun! 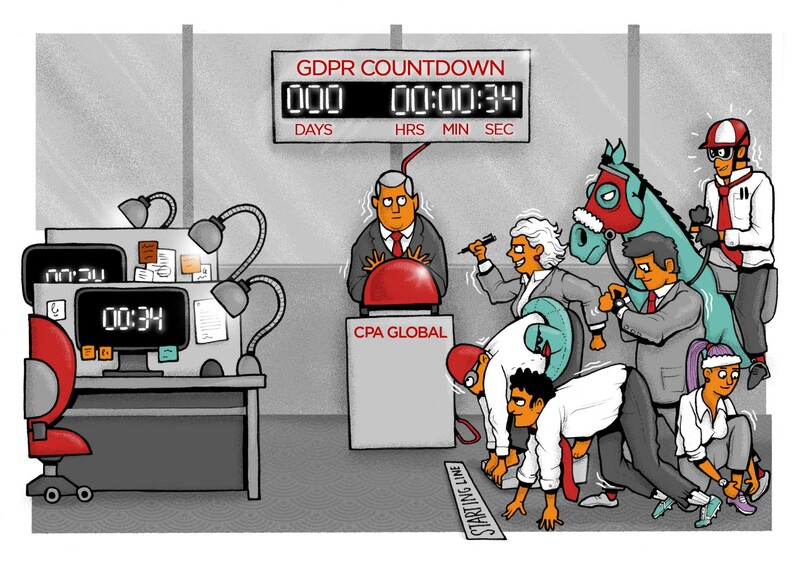 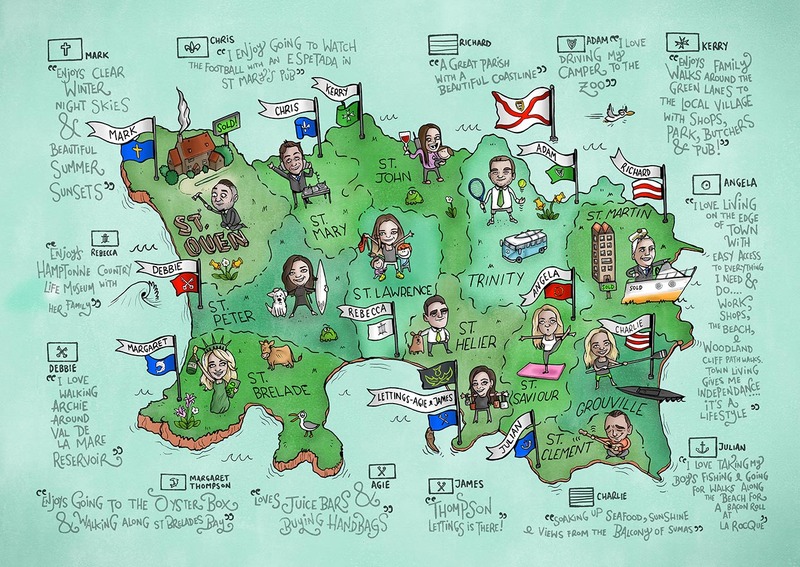 ‘The Countdown’ 2018 – One of another group of illustrations for CPA Global Ltd.
‘Thompson Estates Map’ 2016 – Illustrated advertisement for Thompson Estates. 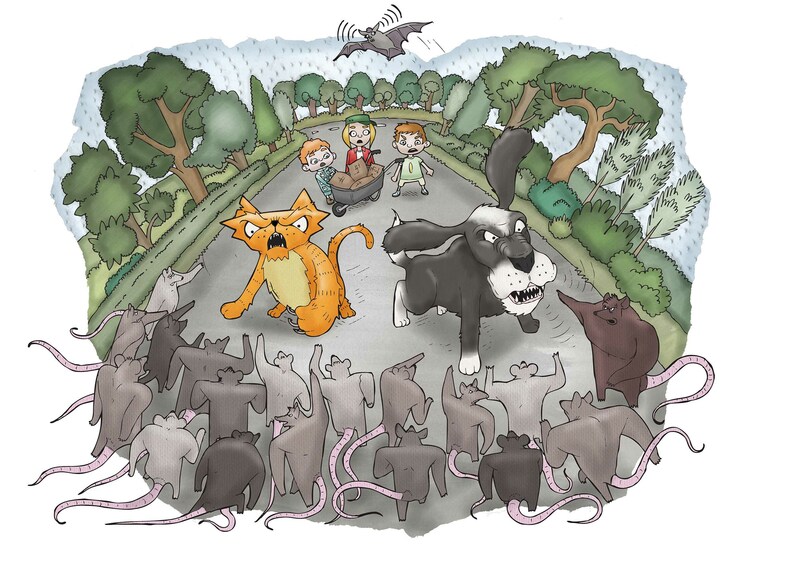 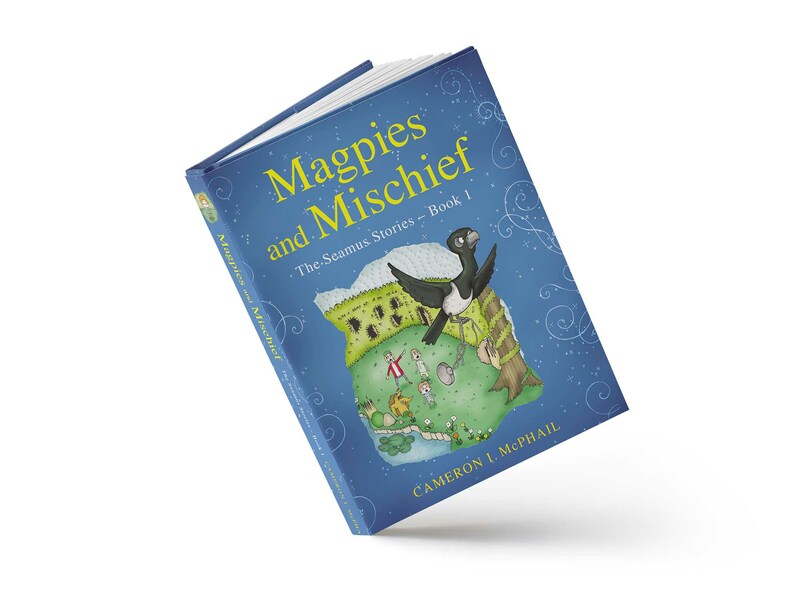 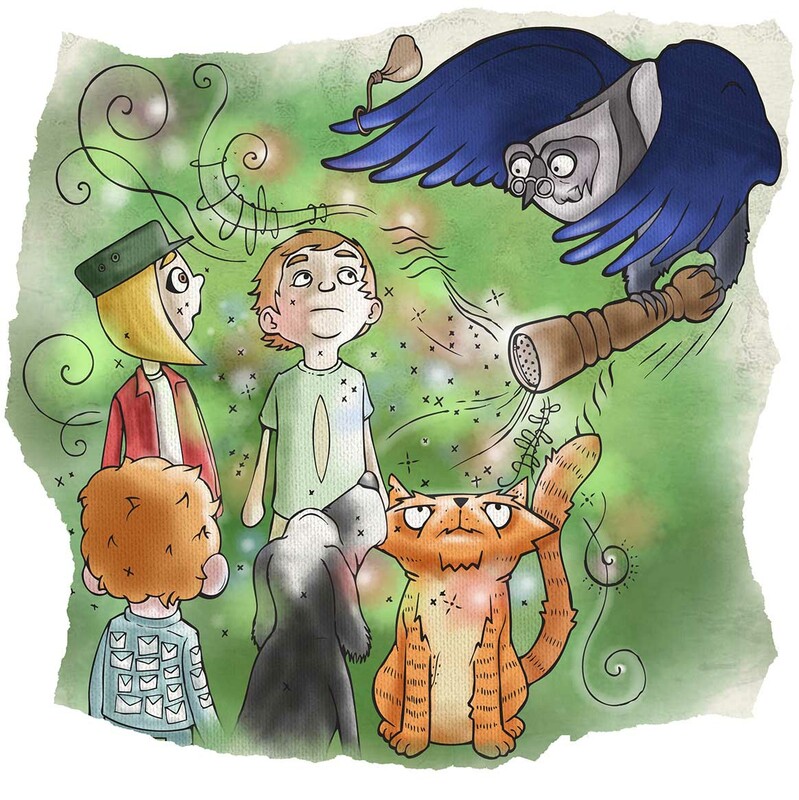 Magpies & Mischief is a captivating tale set on the beautiful island of Jersey which sets the scene for a brand new series of adventures, as Emma and Archie Robertson help Seamus the leprechaun with his very important work as a wild animal vet.